It’s rare for me to be big fan of any celebrity. I may like one celeb here and there but no one has ever made me go on the whole “showbiz fan” ride except for one actor: Dennis Trillo. The first time that I noticed Dennis Trillo was in his role in the move Aishite Masu 1941 back in 2004. I thought his portrayal of Ignacio/Inya was amazing. I was such a fan of his performance that when I learned that he was going to make an appearance at a nearby mall, I had to drag my sister over so that I could have my DVD of the film autographed. I met and befriended a few of his fans from that day and it all just went super crazy from there. 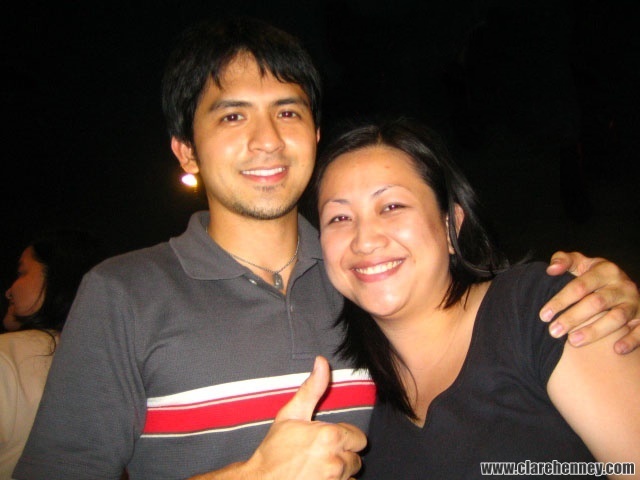 Dennis Trillo movies and TV shows became an addiction for me. I watched Dennis Trillo in Mulawin (TV and movies) and in all the other shows where he was made into all sorts of supernatural or superhero characters, no matter how corny some of the shows may be. I never imagined that I would be that kind of person who would go to mall shows. I traveled to see him in his personal appearances, although for the most part it was for appearances that were not too far from where I lived. I’ve even been to GMA 7 to watch him on the Sunday afternoon show he was part of. I’ve also been to a show/ mini-concert featuring Dennis and other GMA male stars, I even dragged my co-workers along for that one. 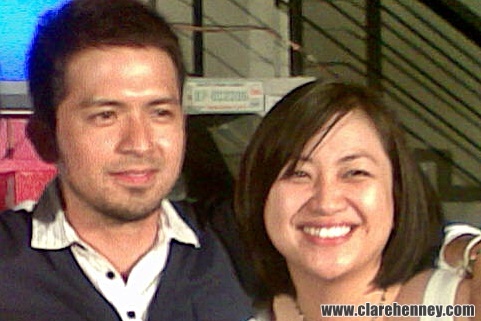 The thing that I like about Dennis Trillo is that he is a truly talented actor. I wish he could be given more projects that show his range and that he could be given more credit for his work. My Husband’s Lover was TV and while I loved his portrayal as the gay lover, I’d love to see him do a role that would be different, because he’s done a challenging gay role already in a movie. I’d love to see him in a movie role again. Something meaty, something challenging for him because I know he’s someone who is capable of doing it. As a fan, what I like about him is that he has this approach with people not as an actor or celebrity but as a person. He doesn’t have that attitude that some other celebrities have (I’ve experienced my fair share of this when I was working in marketing). He has that realness, that genuine approach to his fans and I really appreciated that. After a while though the whole fandom thing had to end for me. I was getting older. I was becoming more and more busy with work and family responsibilities. I had health issues that needed to be a priority. He has changed through the years as well. Dennis Trillo now has a son and in what seems to be a very happy relationship with actress Jennylyn Mercado (who I love in the romantic comedies that she does in movies and TV). Life happens. Last time I saw the guy was during his birthday celebration with his fans in 2008. Now that I think about it, that was almost ten years ago. Wow, time really flies huh? Still, I think I can say that I’m still a fan. I may not be able to go to his personal appearances and all that but I’m still a fan. I still follow Dennis Trillo on Instagram, if that counts for anything. I think he’s one of the more talented actors we have right now, most of the other actors now may be more popular but they do not have the talent that this guy has. I hope to see more from this guy in the future. I’ll be looking forward to it. Oh and Dennis, if you’re reading this, if you’re ever in my side of the country I hope I can see you again! It’s been too long!